I Have applied for Poland exhibition central European dental exhibition and UK health GB which I am refused how should I apply for Poland under these circumstances My show is on 22 September I have paid the exhibition fees. A refusal from the UK does not cause an automatic refusal from Poland. 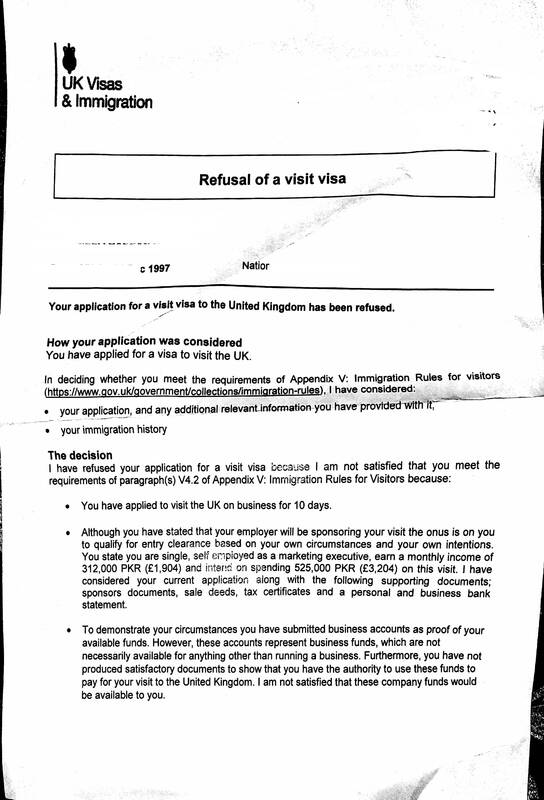 The reasons which led the UK to refuse your visa may also lead Poland to refuse your visa, or they may not. You may be able to to prepare an application which explains the financial transactions to the Polish authorities if you have a good explanation. 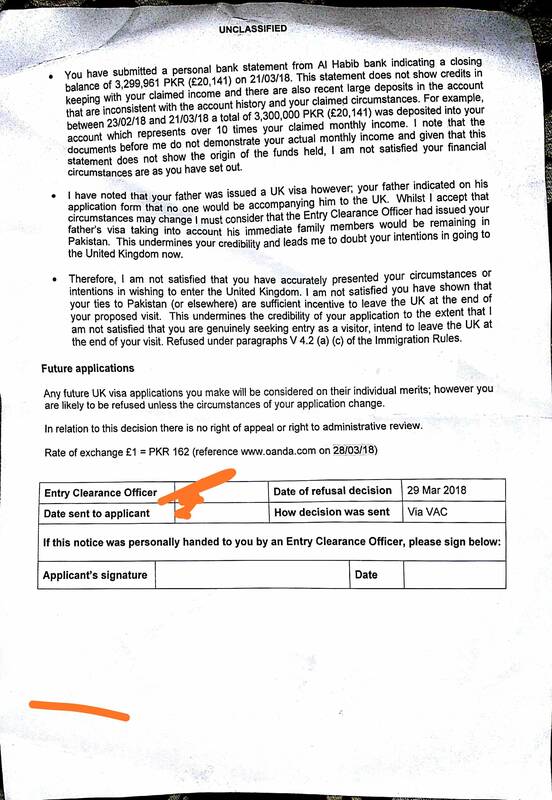 Poland may be less concerned than the UK about Pakistani citizens coming to overstay because there is less of a Pakistani community there. You may try it if you have a logical explanation for the money movement, but there is always a risk that Poland will find that suspicious, too. Not the answer you're looking for? Browse other questions tagged visas uk schengen visa-refusals poland or ask your own question.